During an interview at MWC with LG’s mobile chief, Cho Juno, the Korean launch date for the G6 was confirmed, plus details concerning LG Pay and why LG opted to keep its logo on the frontside of the newly announced device were discussed. Confirmed by Juno, the G6 will launch on March 10 in Korea, but he gave no exact date for the US. Previous reports claim we can expect it in early April, and to back that up, Verizon states it will be available on its network this spring. Pricing was also mentioned, with the Korean price starting at 899,800 won, which converts to roughly $795. Not exactly cheap, but IP68 and hardware design such as this has a tendency to do that. Juno also discussed LG Pay, the company’s own take on mobile payments. Stated by him, LG intends to launch the service in June, but gave no specifics on where it will first be available or how exactly they intend to implement it. Here in the US and other Asian markets, there is already a bit of competition (Android Pay, Samsung Pay), so our guess is LG wants to be sure it has a solid service before giving it the green light. 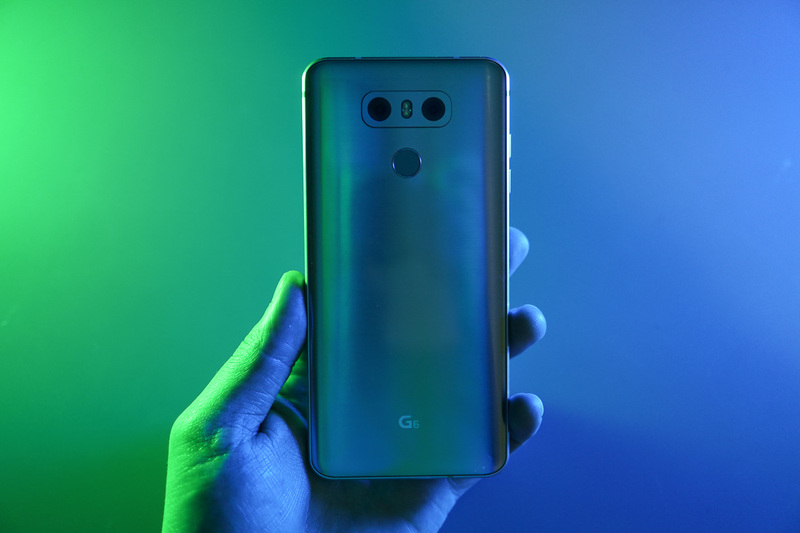 As more details concerning the G6’s launch in the US are made known, we’ll keep you updated.